Strapless camo jumpsuit with pockets. 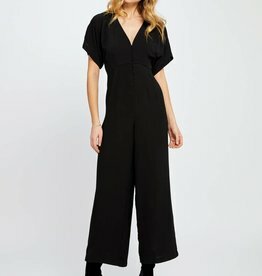 The perfect jumpsuit for wedding season! Let the Floral Print Spaghetti Strap Jumpsuit sweep you off your feet! Inspired by the coast of Amalfi, this jumpsuit begging to be worn to a wine tasting. You can't go wrong with a good pair of overalls. 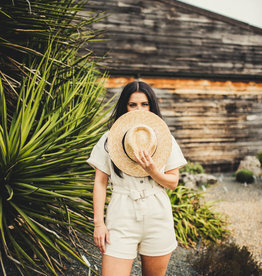 The After Party Overalls are a great piece to have in your closet! Stand out in lavender bby gals. 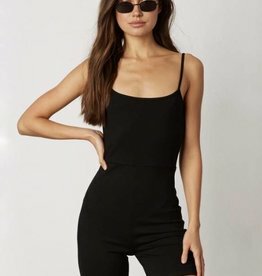 You'll definitely turn heads in this stylish romper! This uni will give you all the cool gal vibes ★ Add a denim jacket, throw on a belt, or layer it with your favorite sweater.